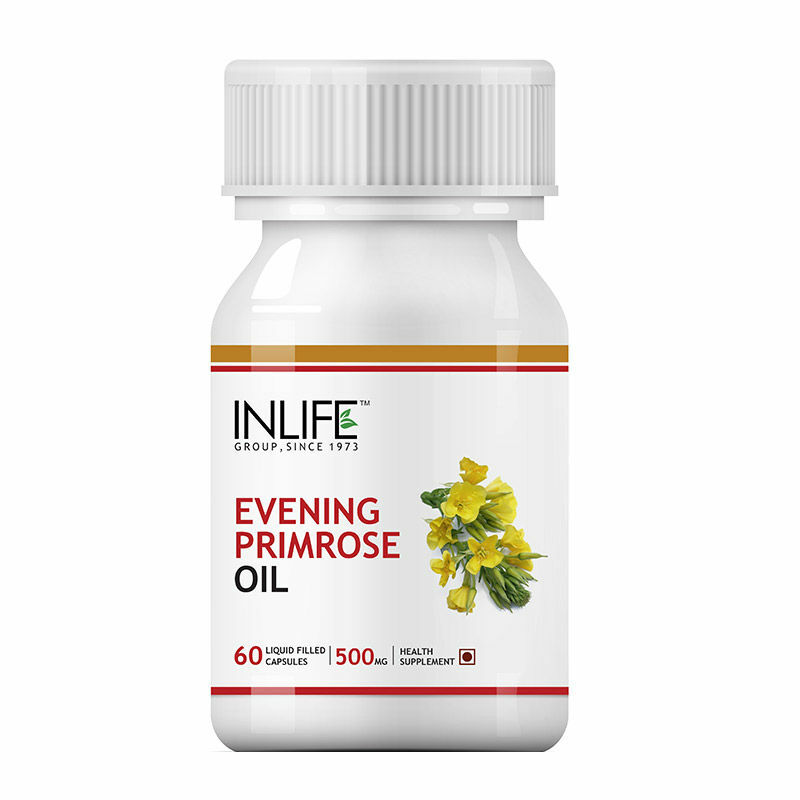 Inlife Evening Primrose Oil is enriched with special fatty acid called Gamma-Linolenic Acid (GLA), usually GLA gets formed in the body from dietary essential fatty acids such as those found in flax oil. However, in some persons GLA is not sufficiently produced in the body. 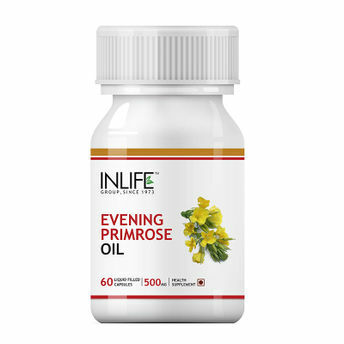 Inlife Evening Primrose Oil provides a direct source of GLA. Relieve joint pain, reduces menstrual discomfort, works well on your heart plus is good for acne and other skin problems too- all locked in a capsule to be taken daily for best results. Explore the entire range of Multivitamins available on Nykaa. Shop more Inlife products here.You can browse through the complete world of Inlife Multivitamins .